** Perfect Arrangement. CLOSES SUNDAY. At Theatrical Outfit. Bob loves Jim, and Norma loves Millie, but both couples are masquerading as heterosexual during the Lavender Scare of the 1950s (when sexual “deviants” were targeted for dismissal from federal employment). 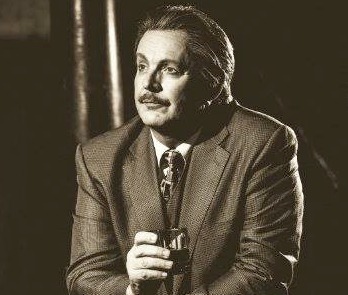 Topher Payne, well-known to metro audiences (Angry Fags, The Only Light in Reno, Let Nothing You Dismay, Swell Party), won the 2014 American Theatre Critics Association Osborn Prize for his script, called “a clever canapé of a comedy” by The New York Times. The cast: Ann Marie Gideon, Clifton Guterman, Joe Knezevich, Stacy Melich, Courtney Patterson, Kevin Stillwell and Ann Wilson. Adam Koplan of New York’s Flying Carpet Theatre Company directs. 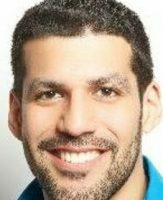 Mature themes and content. $20.50-$49. 7:30 p.m. Thursday-Friday; 2:30 + 7:30 p.m. Saturday; 2:30 p.m. Sunday. Balzer Theater at Herren’s, 84 Luckie St. NW. Details, tickets HERE or at 678.528.1500. ** Sheltered. THROUGH MARCH 25. Alliance Theatre world premiere. 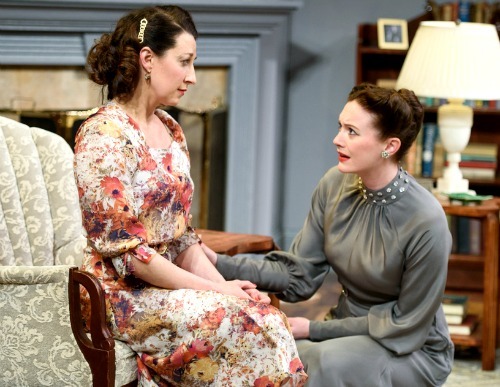 This drama, by New York-based playwright Alix Sobler, is the 2018 winner of the Alliance/Kendeda National Graduate Playwriting Competition. Her suspense story is based on true events and takes place in 1939, as World War II threatens Europe. Two ordinary Philadelphians make an extraordinary decision — to bring 50 Jewish children from Nazi-occupied territory to safety in America. Kimberly Senior, a freelance director from New York, leads a cast comprising Lauren Boyd, Amanda Drinkall, Park Krausen, Lee Osorio and John Skelley. For age 12 and up. $42; $10 teens. 7:30 p.m. Tuesday-Thursday; 8 p.m. Friday; 2:30 + 8 p.m. Saturday; 2:30 + 7:30 p.m. Sunday. Performed at Actor’s Express in the King Plow Arts Center, 887 West Marietta St. NW in West Midtown. Details, tickets HERE or at 404.733.5000. Dr. Seuss’ The Cat in the Hat. OPENS TUESDAY. “It is fun to have fun, but you have to know how,” says the cat in the red-and-white striped hat. 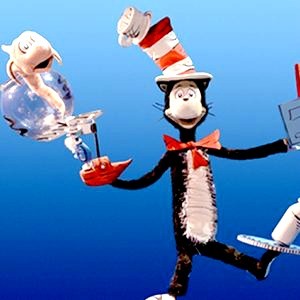 He’s feline full of mischief and magic in this stage telling, done with rod puppets, and based on the 1957 children’s book by Theodor Geisel, aka Dr. Seuss. This Center for Puppetry Arts’ version was first produced by the National Theatre of Britain. The center’s Jon Ludwig directs here. For ages 4 and up. $11.25-$19.50 Through May 13 (no show April 1). 10 + 11 a.m. Tuesday-Friday; 11 a.m. + 1 p.m. Saturday; and 1 + 3 p.m. Sunday. 1404 Spring St. NW. Details, tickets HERE or at 404.873.3391. Atlanta Symphony Orchestra. THURSDAY + SATURDAY. Peruvian maestro Miguel Harth-Bedoya returns for a spirited show of Latin music that includes an Astor Piazzolla concerto for bandoneón (concertina); American composer Jimmy López’s Suite from Bel Canto, the opera based on the Ann Patchett novel and seen on PBS; the ASO’s Alcides Rodriguez, usually a clarinetist, on Lorenz’s “Concerto for Maracas”; and Ravel’s Boléro. Ticket holders to both nights’ concerts are invited to a free pre-concert chamber recital at 6:45 p.m. Thursday. $22-$97. 8 nightly. Symphony Hall, Woodruff Arts Center, 1280 Peachtree St. NE. Details, tickets HERE or at 404.733.5000. Discount tickets at PoshDealz.com. Black Swan. FRIDAY-SUNDAY. Atlanta Ballet performs two works that look at the legacy and future of dance — the third act of Swan Lake, and Remembrance/Hereafter from emerging Australian choreographer Craig Davidson. Swan Lake Act III features the pivotal moment when Prince Siegfried mistakes Odile, the evil sorcerer’s daughter, for his beloved Odette. Artistic director Gennadi Nedvigin stages the famous Marius Petipa–Lev Ivanov choreography. Remembrance/Hereafter is an Atlanta Ballet-commissioned world premiere danced to the music of a live string quartet performing Franz Schubert’s”Death and the Maiden.” $20-$129. 8 p.m. Friday; 2 + 8 p.m. Saturday; 2 p.m. Sunday. Cobb Energy Performing Arts Centre, 2800 Cobb Galleria Parkway, Atlanta. Details, tickets HERE or at 404.892.3303. Gomela/To Return: Movement of Our Mother Tongue. THROUGH SUNDAY. New Orleans’ Junebug Productions uses spoken word and African dance and music to celebrate the beauty and resilience of black people past and present, with a story that takes audiences through time and space. $15-$25. 8 p.m. Thursday-Saturday; 5 p.m. Sunday. 7 Stages, 1105 Euclid Ave. N.E. Details, tickets HERE or at 404.523.7647. A Comedy of Tenors. CLOSES SUNDAY. Regional premiere. At Georgia Ensemble Theatre. 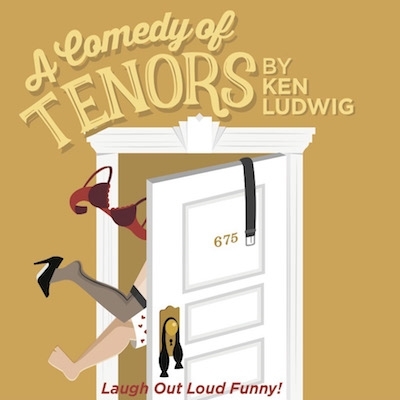 Fans of playwright Ken Ludwig have waited 30 years for a companion piece to his uber-popular, Tony Award-winning farce Lend Me a Tenor. This go-round, the setting is 1930s Paris, a city awaiting the concert of the century from an Italian superstar. The complications include one hotel suite, four tenors, two wives, three girlfriends and a soccer stadium full of screaming fans. Shelly McCook directs. Good cast: Lane Carlock, Courtenay Collins (Calendar Girls), Robert Egizio (Six Dance Lessons in Six Weeks), Brian Kurlander, John Markowski, Lindsay Ricketson (Pump Boys and Dinettes) and Haden Ryder. $26-$42. 8 p.m. Thursday-Friday; 4 + 8 p.m. Saturday; 2:30 p.m. Sunday. Roswell Cultural Arts Center, 950 Forrest St., Roswell. Details, tickets HERE or at 770.641.1260. Discount tickets at PoshDealz.com. 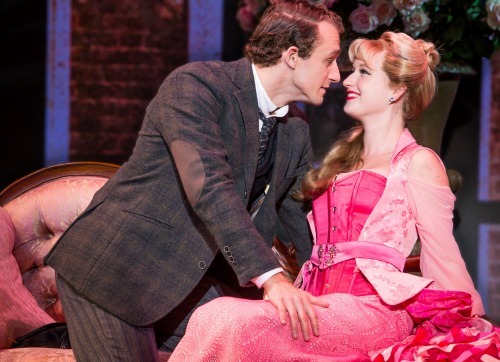 A Gentleman’s Guide to Love & Murder. CLOSES SUNDAY. This 2014 best-musical Tony winner tells the story of an heir to a family fortune who sets out to jump the line of succession — by eliminating the eight pesky relatives that stand in his way. 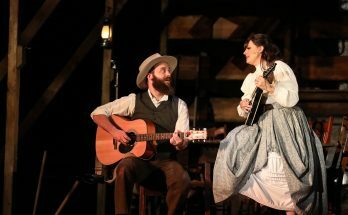 The Hollywood Reporter said the show “restores our faith in musical comedy.” An NPR critic said he’d “never laughed so hard at a Broadway musical.” The company famously features one actor as all eight — male and female — members of the doomed family (here that actor is Lawrenceville native James Taylor Odom). 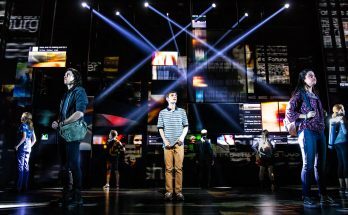 Murder ran three years on Broadway run and also won Tonys for direction and costume design. $30-$105.50. 7:30 p.m. Thursday; 8 p.m. Friday; 2 + 8 p.m. Saturday; 1 + 6:30 p.m. Sunday. Broadway in Atlanta at the Fox Theatre, 660 Peachtree St. NE. Details, tickets HERE or at 855.285.8499. 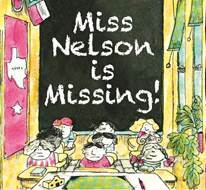 Miss Nelson Is Missing. SATURDAY ONLY. At Georgia Ensemble Theatre. Joan Cushing’s quirky family musical shows what happens when the good-natured Miss Nelson goes missing and her ill-behaved class gets stuck with the worst substitute teacher ever. Based on the Henry G. Allard book first published in 1977. The cast: Erik Poger Abrahamsen, Shelli Delgado, Robert Lee Hindsman, Asia Howard, JD Myers and Angelica K. Spence. Erin Bushko directs. $10. 11 a.m. Roswell Cultural Arts Center, 950 Forrest St., Roswell. Details, tickets HERE or at 770.641.1260. Il Etait Une Fois (Once Upon a Time). THROUGH MARCH 25. A world premiere from Théâtre du Rêve , Atlanta’s French-language theater company. 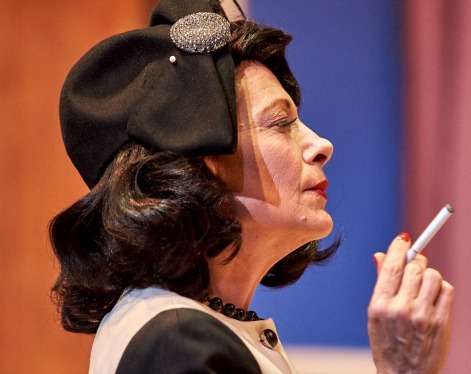 This piece, written and directed by Atlanta theater artist Carolyn Cook, was inspired by female writers that lived during the reign of Louis XIV and the stories they crafted in the salons of Paris. Their stories carried subtle but subversive political ideas about the suppression of women’s legal rights, centuries before the #MeToo movement. The cast: Natalie Karp, Eliana Marianes and Jennifer Schottstaedt. In French, with English supertitles. $25; $21 senior citizens; $18 students. 8 p.m. Friday-Saturday; 3 p.m. Sunday. 7 Stages Backstage Theatre, 1105 Euclid Ave. NE. Details, tickets HERE or at 404.523.7647. William Luce’s Barrymore. THROUGH MARCH 25. At the Shakespeare Tavern Playhouse. Catch up with idolized stage and screen actor John Barrymore a few months before his 1942 death, as he rehearses a revival of his 1920 Broadway triumph, Richard III. He mostly reminisces about his life, his loves and his alcoholism. Playhouse artistic director Jeffrey Watkins is Barrymore, with Nicholas Faircloth as Frank the Prompter. For mature audiences (profanity, sexual innuendo). $22-$45. 7:30 p.m. Thursday-Saturday; 6:30 p.m. Sunday. Pub menu and full bar available. 499 Peachtree St. NE (parking suggested in the Emory University Hospital Midtown deck across the street). Details, tickets HERE or at 404.874.5299, Ext. 0. Atlanta Symphony Orchestra. MARCH 22 + 24. Ah, Bach. Music director Robert Spano leads the symphony, four soloists and the ASO Chamber Chorus in an evening that spotlights the effervescent, soul-searching music of J.S. Bach. Also scheduled: The world premiere of Miserere, the newest work from ASO composer (and bassist) Michael Kurth. 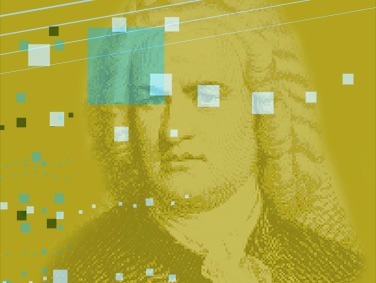 The Bach lineup includes Orchestral Suite No. 3, Brandenburg Concerto No. 3 and Cantata No. 80, “Ein feste Burg ist unser Gott.” The ASO’s guest soloists are British soprano Kim-Lillian Strebel, American mezzo-soprano Kelley O’Connor, American tenor David Walton and U.S.-based, New Zealand-born baritone Hadleigh Adams. $22-$97 (some sections sold out). 8 nightly. Symphony Hall, Woodruff Arts Center, 1280 Peachtree St. NE. Details, tickets HERE or at 404.733.5000.